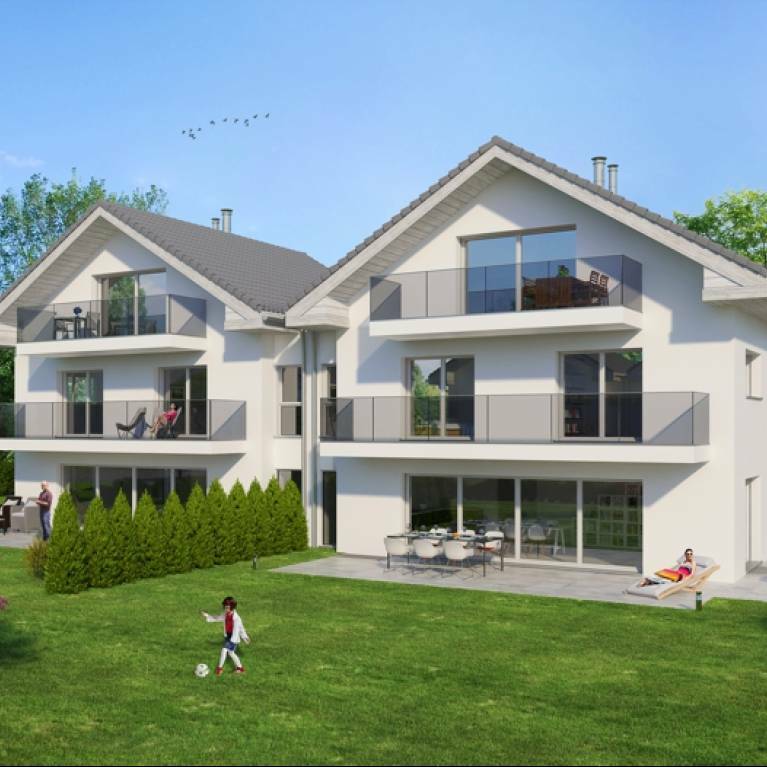 20 minutes from the city center of Lausanne and 5 minutes from the motorway axis Geneva-Nyon-Lausanne. Superb villa Ideally located in a quiet area. Its southwestern exposure bathes with light its beautiful spaces, dining room and the living room with a splendid double-sided fireplace. A beautiful private garden of over 1000 sqm with a large terrace, a superb pool.